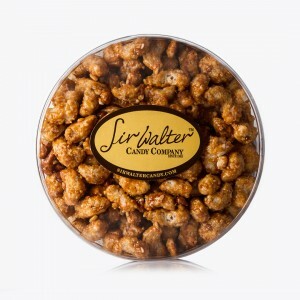 Sir Walter Candy Co. – We are candy makers. 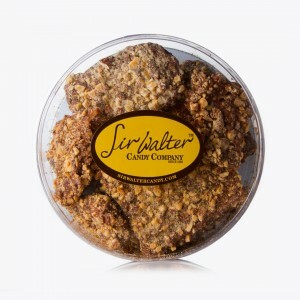 Sir Walter Candy Co. | We are candy makers. From concept to finish, we create products you will love. Our mission is to create smiles the only way we know how. 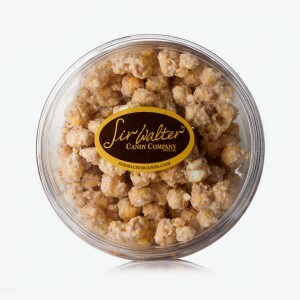 We have a full range of products and sweet offerings. We have mastered the art of candy making. We specialize in producing orders too big for the small artisan and too small for big companies. We produce any of our products in small, medium, and large quantities. 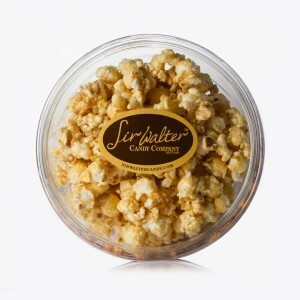 We make candy creating simple and easy. From ideation to final labeling, let us help guide you through the sweet process. Our factory handcrafts tasty treats in Salt Lake City, Utah using honest ingredients created with passion and love. Your vision & our expertise combine to make a dream team. Fully custom means whatever you can dream, we can create. We’re use to large barrels of candy. No order is too large for us. We’ve worked with dozens of order sizes and companies. Sir Walter products are in a class all by themselves. The craftsmanship and ingredients make for the perfect product that puts a smile right on your face. There's no product that I will now choose besides Sir Walter. They were tremendously helpful with my personalized order and made the entire process turn-key. They supported our concepts in the ideation phase and also found a way to be on budget. I am excited for the next project with Sir Walter. I can't express the value and creativity of Sir Walter. They organization catered to our personal needs and provided various options with labeling and packaging. We’ve been around awhile and along the way have had the opportunity to help a few awesome companies create sweet, spectacular wonder. Ready to place an order? For more information on our products or services, click here.